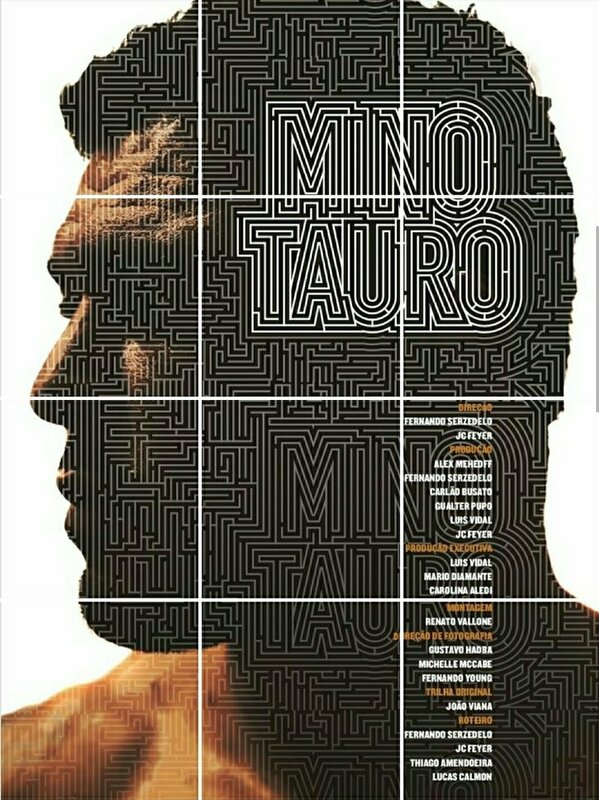 I had the incredible opportunity to work with directors Fernando Serzadelo and JC Feyer, and co-DP with the brilliant Gustavo Hadba on Minotauro. It's the incredible story of the truly invincible Rodrigo Nogueira, the greatest MMA fighter ever. OSU!!! The film is a co-production from HungryMan Rio, Combate, and UFC. It debuted at the Rio2C Festival on April 8, 2018. I shot in Japan and USA and Gustavo Hadba and Fernando Young shot within Brasil.